311 West Ash Street is a large 3 bedroom, 1.5 bath with spacious, remodeled kitchen, and options for living room space on the mail floor. There is a huge backyard and large front porch. The basement houses the washer and dryer units. 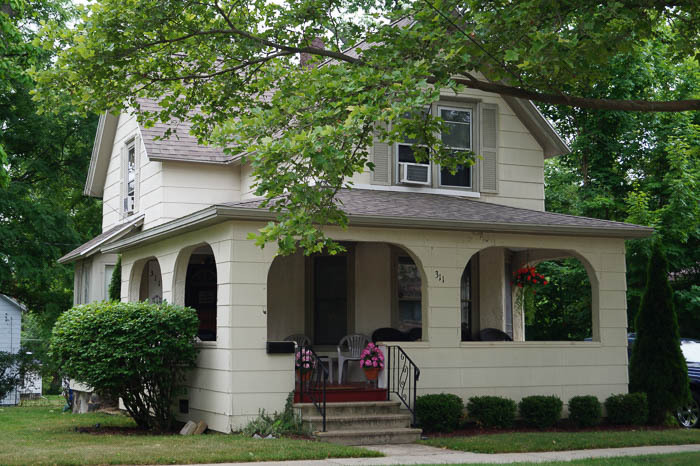 The West Ash Street neighborhood is just blocks away from downtown, the library and Victory Park. Area : 1266 Sq ft.